Listed below are the different ways to store your cryptocurrencies. 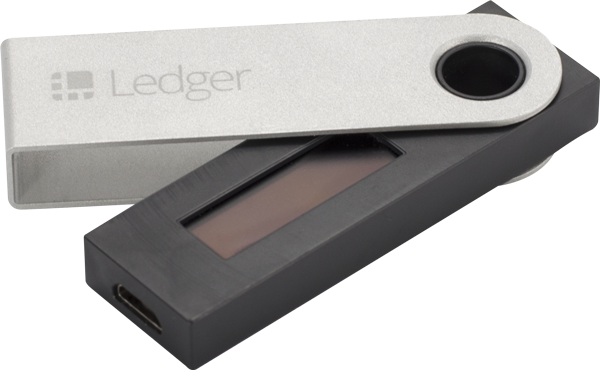 The safest way to store your crypto is to use a hardware wallet such as the Ledger Nano S. The Nano S is the size of the USB flash drive and allows you to store multiple cryptocurrencies on it. The device can then be placed in a secure place in your home such as a safe. It’s important to write down and keep safe your pin number and recovery phrases for the Nano S or any other hardware wallet. Many hardware wallets work with Windows, Mac and Linux. 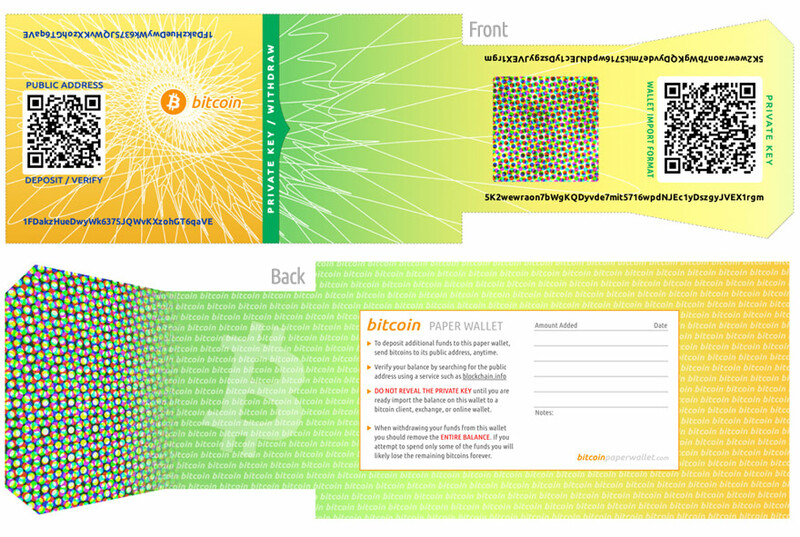 When you purchase your Bitcoin or other Cryptocurrencies on an exchange such as Coinbase or Bitstamp, it gets added to your wallet on the exchange. However, this is not a fully secure way to store your crypto as your account is susceptible to hacking or the exchange being shutdown. Use two-factor authentication for your exchange account and for your email that you’re using on the exchange. The two-factor authentication is usually done with Google Authenticator. If available, setup email confirmation requirement for withdrawal of your crypto. This will require clicking on a confirmation link in your email in order withdraw any crypto from your account on the exchange. 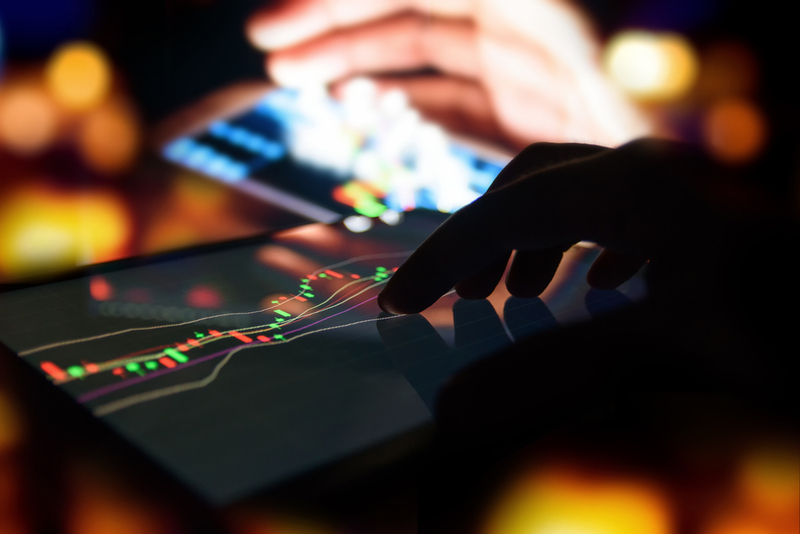 If available, setup IP Whitelisting, which will only allow withdrawals of crypto from your IP Address from your account on the exchange. Enable two-factor authentication for the email that you use for your login to exchanges. Software wallets are better storage option than exchanges. 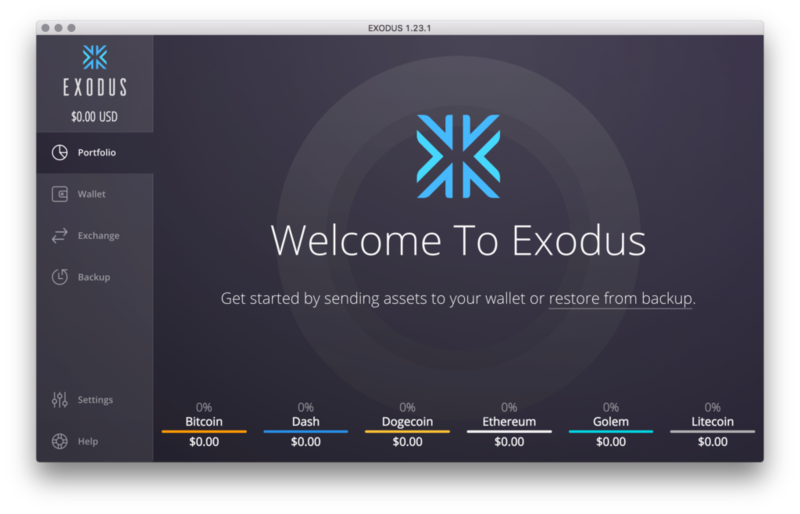 Popular software wallets include Exodus and Jaxx. These applications run on your computer just like any other program and need an internet connection to view your crypto balances and transfer crypto. The downside to the software is you are at the mercy of the application server uptime, functionality and compatibility. Also, there is potential for your account to be hacked.